Respiratory tract infections reached epidemic level. According to National Center of Public Health, last week were registered 387 cases per 100 000 people, an epidemic being declared after 312 cases per 100 000 people. Data shows that, since the beginning of winter, 532 people caught the flu, compared to the 983 from a similar period of time last year. Doctors do not believe this should cause any worries. Still, they recommend people to consult their general practitioner in case symptoms appear. Those who caught the flu are urged to wear procedure masks. To avoid becoming ill, people have to eat food containing vitamins, as well as drink water and juices. Respiratory tract infections are also causing chaos in neighbor countries. 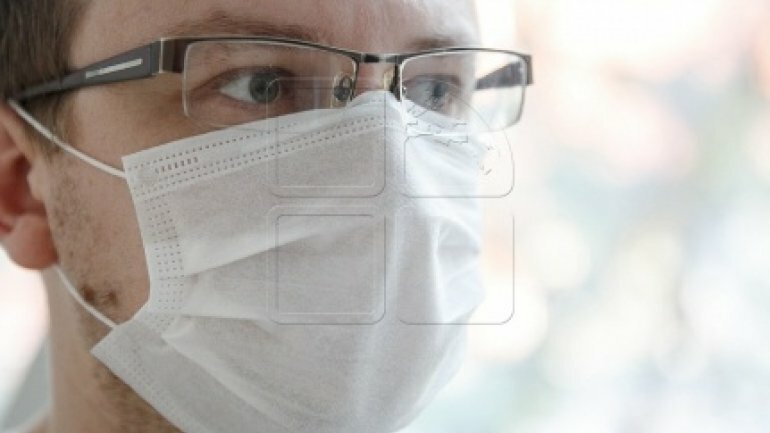 In Romania, 82 people passed away from the flu, while in Ukraine multiple schools were closed.